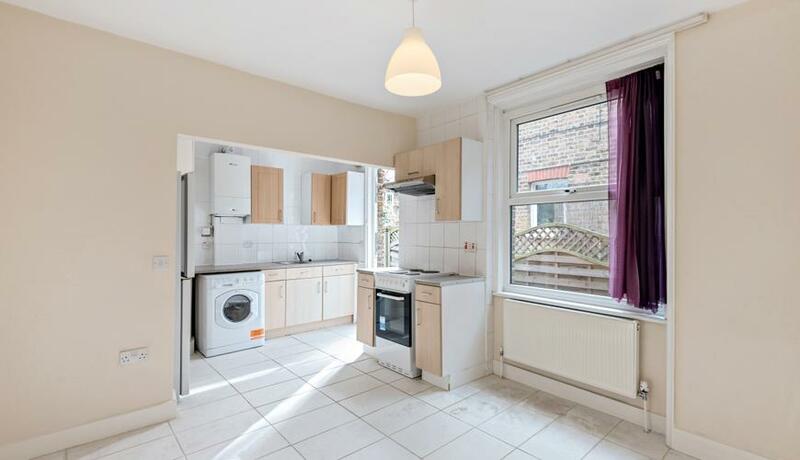 AMAZING VALUE THREE BED FLAT WITH GARDEN to let on a residential road close to both Turnham Green and Stamford Brook stations. 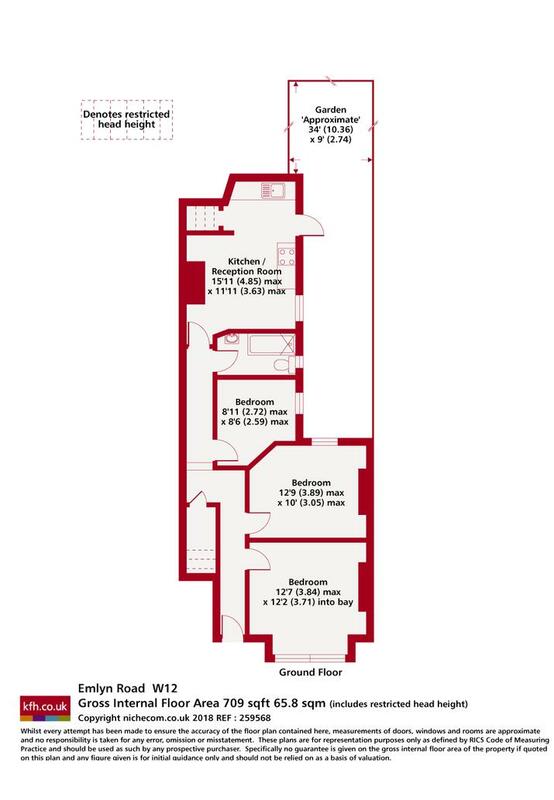 The property is offered fully unfurnished and is available from 22nd April 2019. Viewing are highly recommended.